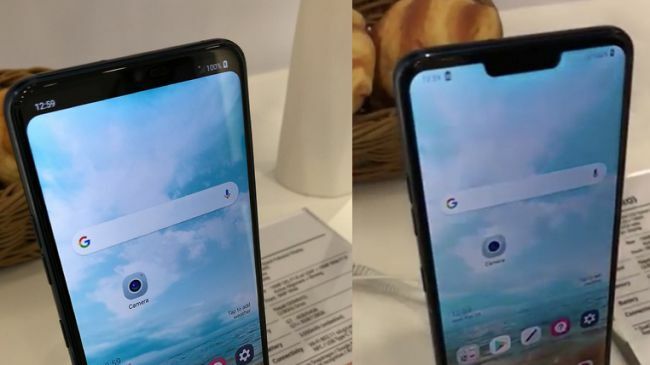 Back at MWC, we caught the wind of the supposed LG G7 with a notch, however, nothing was confirmed at that time. 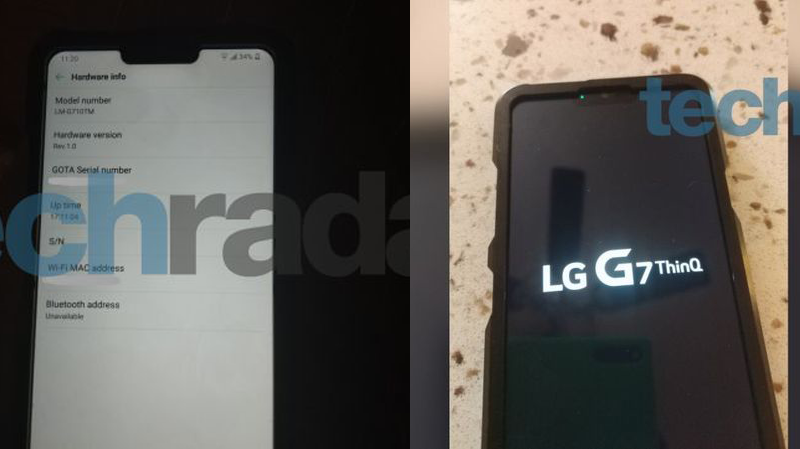 Later on, with the more leaks and renders of LG’s new flagship, it got revealed that G7 was to sport a rear dual-camera setup along with the trending notch. Now, we have a mix of rumors and solid information about the upcoming device and not to mention, the brand new leaked images of the actual phone. 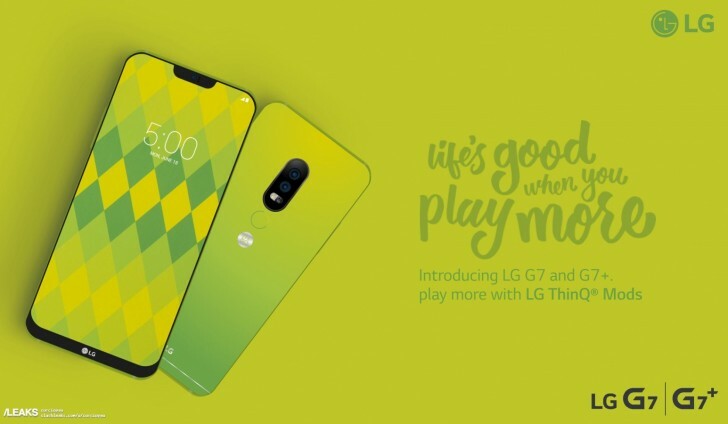 One thing is confirmed by the images that the flagship would be called LG G7 ThinQ. As per the reports, like V30S ThinQ, the new G7 would also incorporate some sort of AI technology as obvious from the name ‘ThinQ’ (pronounced as ‘thin-cue’) and could possibly come with a dedicated AI button. For the specs, G7 ThinQ is rumored to have a 6.1-inch nearly bezel-less display, which might just be an LCD and not an OLED panel, in order to keep the phone in the budget. Moving on, it could come with the Snapdragon 845 processor, 4GB of RAM, 64GB of internal storage, and a 3000mAh battery. There would be a 16 MP dual-lens setup aligned vertically on the back and an 8MP front-facing camera. As seen from the fuzzy leaked photos, there is a notification light at the place of the notch. Speaking of which, the notch is very well confirmed but it is being said that it could be an optional one. As such, the users would have the option in the system settings to let the notch visible or to black out the whole horizontal portion of the display containing the notch, leading to cut off a bit of screen size. 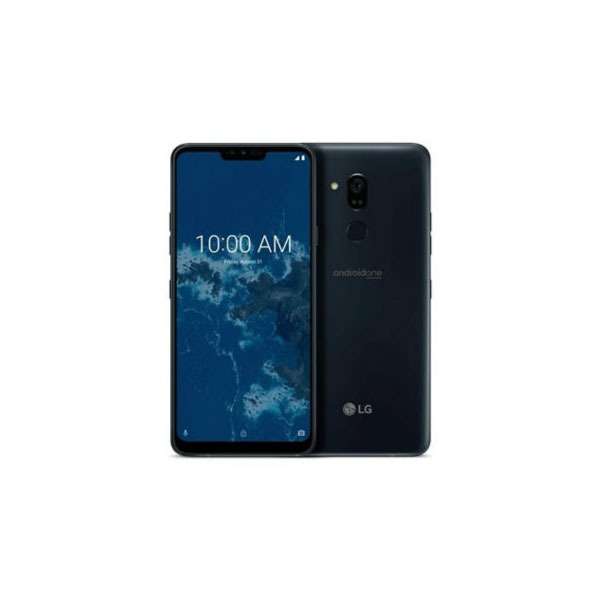 LG G7 ThinQ is reportedly in the testing phase in the United States and will be launched either at the end of April or the start of May. As far as the price is concerned, the upcoming model will expectedly cost at least $729 (price of G6) or more. A rumor is that it may even add a $90 to the price of LG G6. That would be expensive but not as much as the latest phones of Apple and Samsung. Let us know what you think of LG G7 ThinQ. For more on the smartphones, keep following TechJuice.